INTRO Hello World! Phoenix entrepreneur checking in. Discussion in 'Forum Introductions (Who are you!?)' started by JJGoshow, Aug 10, 2018. 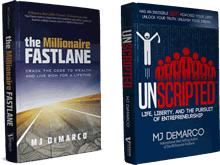 I recently finished The Millionaire Fastlane and loved the book. I felt like the book put words to how I have always felt about the conventional "wisdom" of College > Career > 401k & Equities> Retire at 65 if you're lucky. 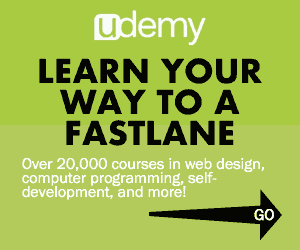 Like a lot of us, I started my working life under the influence of that poisonous slowlane process. I graduated with a business degree and got my career job, but within 2 years I knew that something was wrong. I could not fathom sitting in that cubicle for 43 more years and working for someone else the entire time!!! So I left my career job. Two years later I opened my own business, an arcade bar in central Phoenix! It's been over 2 years and the business is doing well. Even though the last four years have been a grind, and at times, very stressful, it also have been exhilarating and it's the happiest I've been in my life. My mind has never stopped researching, learning and looking for my next project. I look forward to reading this forum, hearing from other entrepreneurs, and continue my learning and growth. splok, MJ DeMarco, lowtek and 1 other person like this.